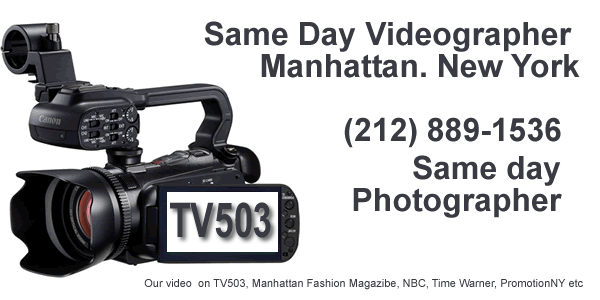 Best quality Wedding Video Production from Manhattan Fashion Magazine Videographers and Photography Artists. Next or Same day video and photo. Call in advance.